Presenting The Very Best Luxury Hotel Brands Of 2017. 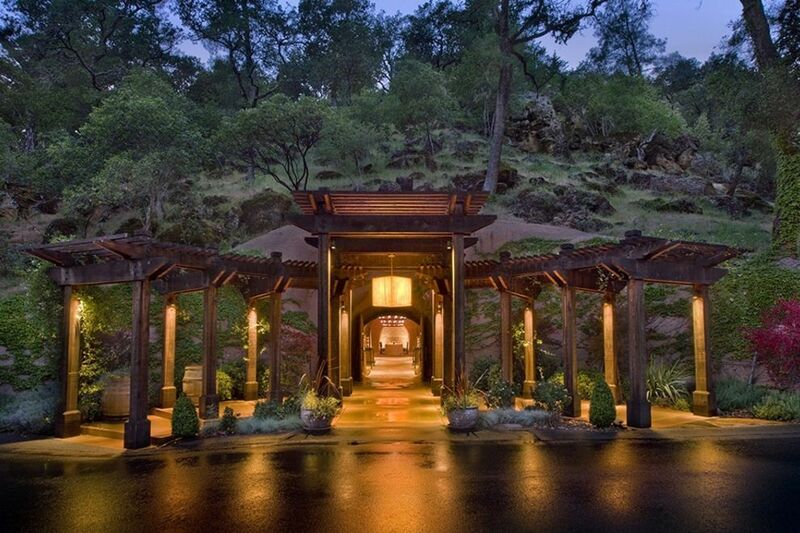 The Auberge Resorts Collection of hotels includes luxury boutique gems throughout the world, including gems in the U.S. like the Auberge du Soliel and Calistoga Ranch in Napa Valley and Hotel Jerome in Aspen. 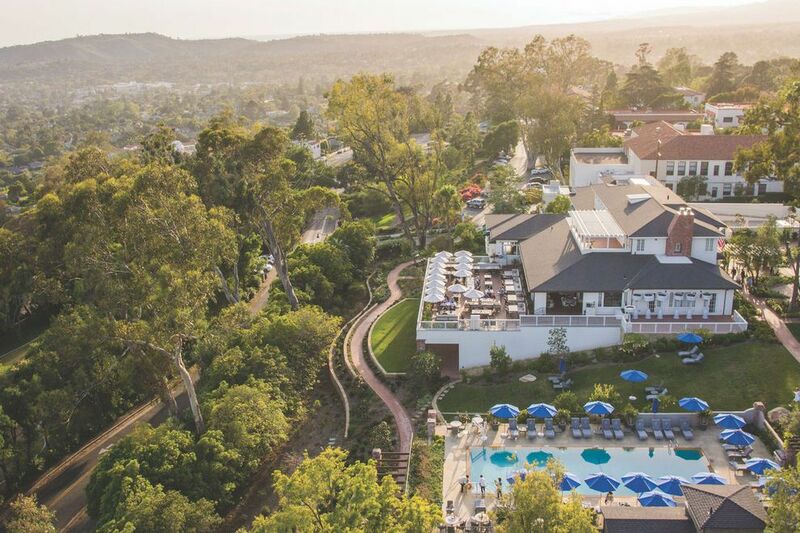 No matter the property, guests at Auberge resorts can expect an authentic sense of place, menus featuring fresh and locally sourced ingredients, indulgent spas and specially crafted experiences. Belmond specializes in luxury hotels, trains and river cruises across the globe, including some of the world’s most iconic experiences (think a journey on the Orient Express). 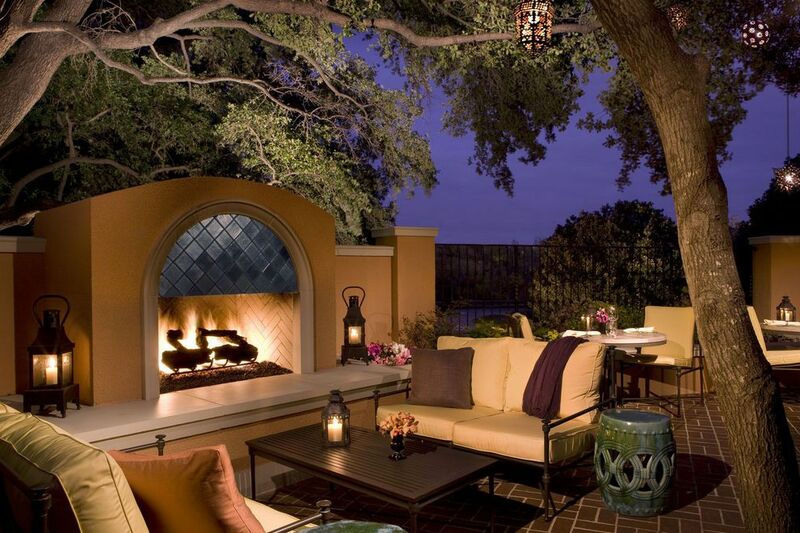 In the U.S. the brand currently operates hotels in Charleston, Santa Barbara and St. Michaels. Conrad Hotels and Resorts, an upscale portfolio of 23 properties around the world, is part of the Hilton umbrella. 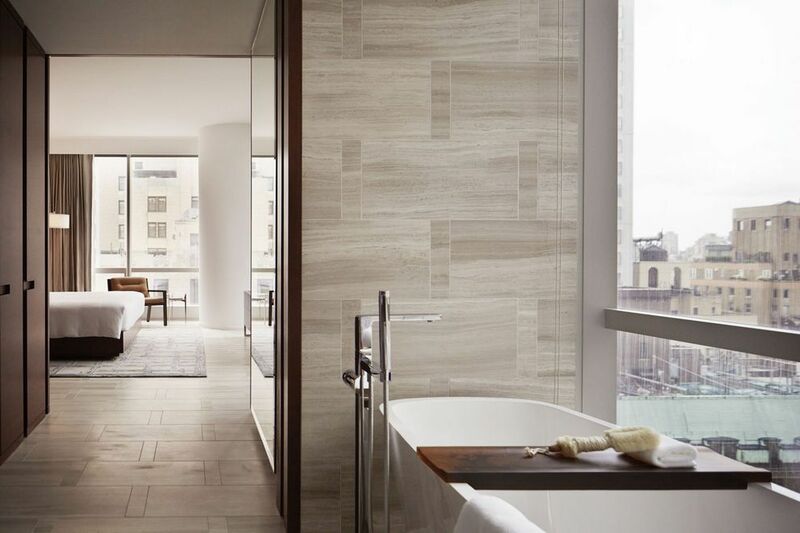 Guests at Conrad Hotels in Chicago, Indianapolis, Miami, New York and other cities around the world enjoy modern luxury with high-tech touches and stellar amenities, like a global pillow menu and personalized bath products. Some of the world’s most iconic hotels, including The Plaza in New York, can be found among the 70 properties of Fairmont Hotels & Resorts. Whether staying at a hotel in an exciting urban center or pristine natural area, guests at Fairmont hotels can expect an authentic experience with amenities inspired by each local destination, from lei-making experiences at the Fairmont Orchid in Hawaii to complimentary bikes for exploring the wineries near Fairmont Sonoma Mission Inn & Spa. 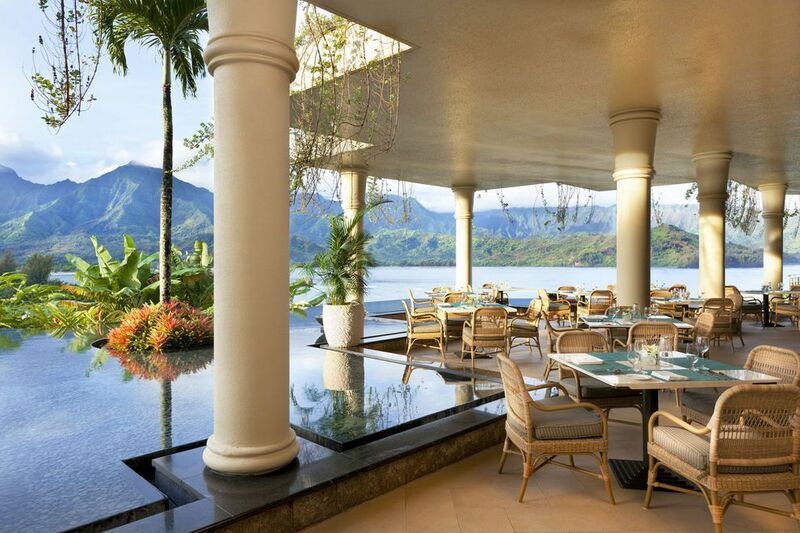 Four Seasons Hotels and Resorts operates 105 properties in 43 different countries, each with an eye toward impeccable service and authentic surroundings. 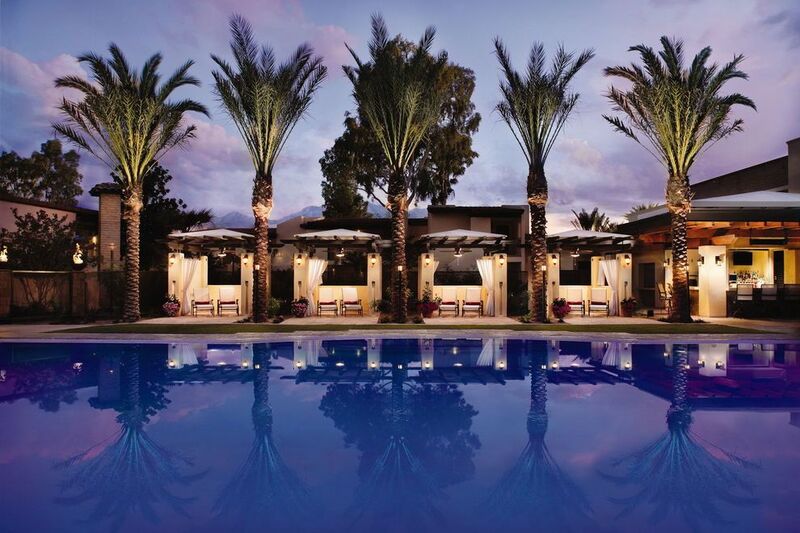 Discerning travelers will find Four Seasons properties scattered across the U.S., from Hawaii to New York and everywhere in between, each unlocking a collection of distinctive experiences, like dive-in movie nights in Dallas or Ghost Ranch hiking excursions in Santa Fe. Located in diverse destinations around the globe (including two dozen in the U.S.), InterContinental Hotels & Resorts has been offering its guests distinctive style and modern luxury since the first property opened in 1949. Iconic properties include The Willard in Washington, D.C. and the Amstel Amsterdam. JW Marriott, the luxury branch of Marriott International, takes service seriously, ensuring their 75 hotels in gateway cities around the world have some of the world’s best staff, chefs and spa therapists. 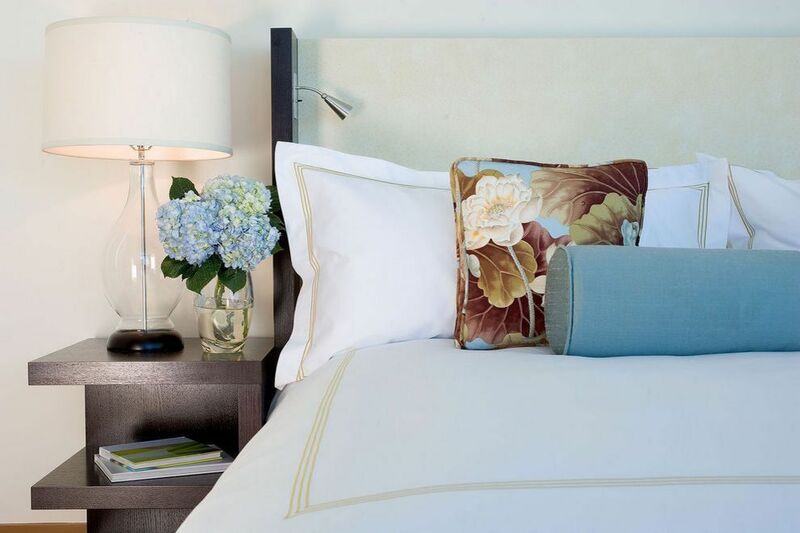 Guests can expect spacious rooms with luxury amenities, distinctive architectural design details, state-of-the-art fitness centers and spas and top-notch dining experiences. Newly acquired by InterContinental Hotels Group, Kimpton Hotels was among the first boutique hotel companies in the U.S. 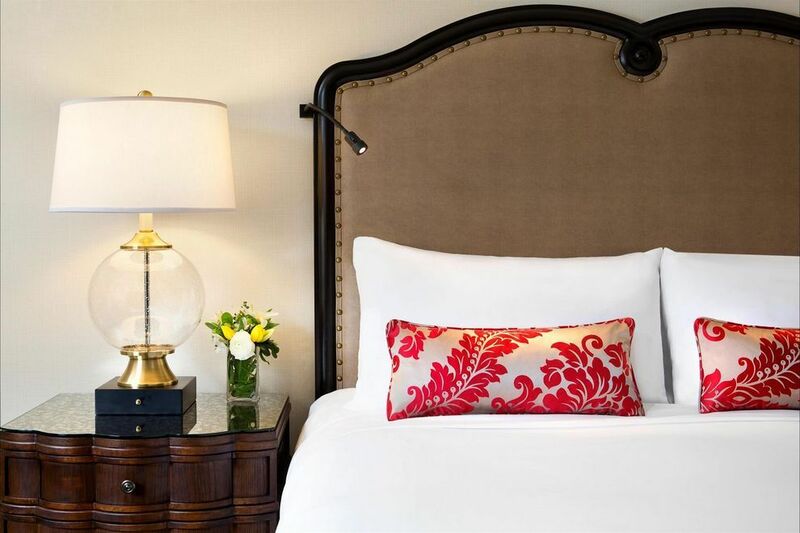 Guests at Kimpton properties across the country enjoy a hosted evening wine hour each day, pet-friendly rooms, distinctive (and often historic) architecture and the peace of mind that comes with staying in a Green Key certified hotel. In 1865, the Langham, London opened as Europe’s first Grand Hotel. 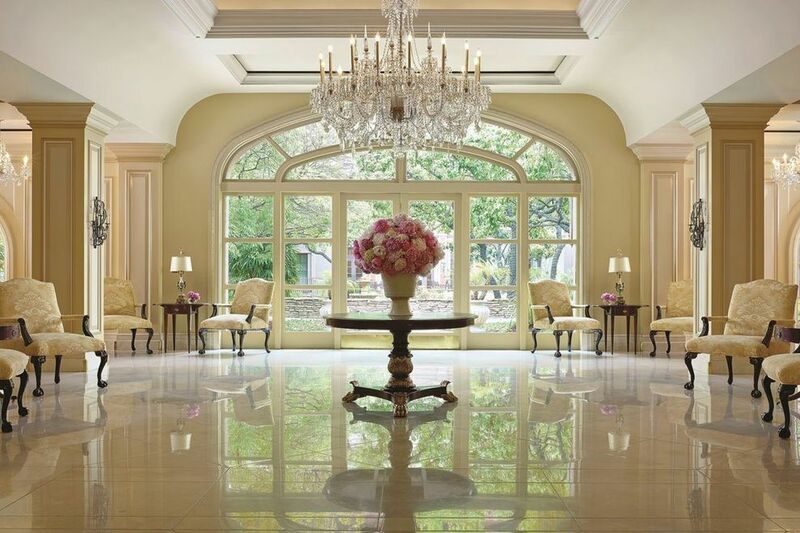 Today, Langham Hotels & Resorts continues to offer classic luxury, timeless elegance and a commitment to “The Art of the Stay.” Guests will always find a vase of fresh-cut pink roses in the hotel lobby, an elegant afternoon tea service and spas inspired by the five elements, metal, fire, wood, earth and water. 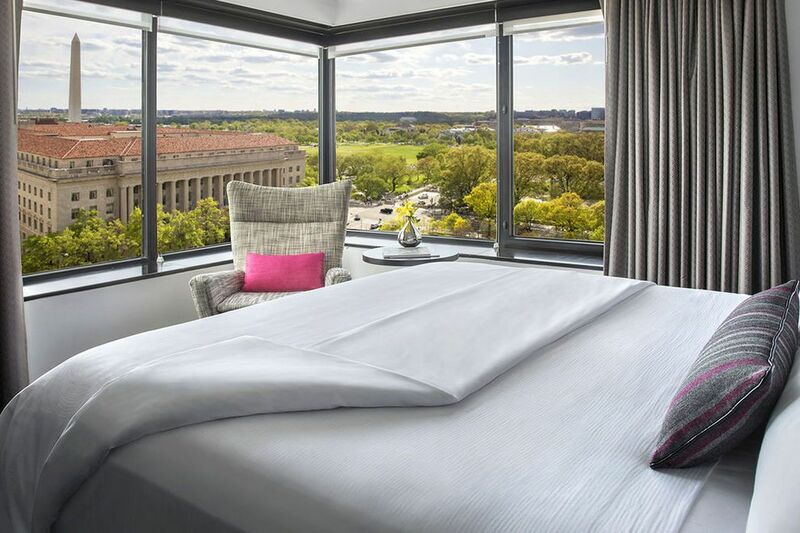 Loews Hotels has been in the business of luxury accommodations for more than six decades, with destination resorts in cities across the U.S. and Canada. Each property has its own point of view, inspired by the local surroundings. While no two Loews hotels are the same, all feature a warm, pet-friendly welcome for all types of travelers. Since 1906, the Luxury Collection has grown to include 95 hotels in 35 locations around the world, where local customs are integrated with all the modern luxuries a discerning traveler could want. Notable properties in the U.S. include The U.S. Grant in San Diego, the St. Anthony in San Antonio, The Nines in Portland and the Royal Hawaiian in Waikiki. Inspired by the Orient, Mandarin Oriental operates some of the world’s most acclaimed hotels in prestigious destinations around the globe (including half a dozen in the U.S.). Each hotel offers a strong sense of place and top amenities – some of the best spas around are found inside the walls of Mandarin Oriental hotels. Guests at Omni Hotels & Resorts throughout North America enjoy plenty of local flavor without sacrificing luxe amenities, including signature restaurants, robust wellness options and big savings through the Select Guest loyalty program. Many of the 60 Omni properties are also historically significant hotels, like the Omni Bedford Springs Resort or the Omni Homestead Resort. Jay Pritzker, founder of the Park Hyatt brand, envisioned a hotel experience centered on personalized service, fine art and delicious food and wine. Business and leisure guests find these things and more at each of the brand’s 39 properties at popular destinations throughout the world (including Beaver Creek, Carlsbad, Chicago, New York and Washington, DC). 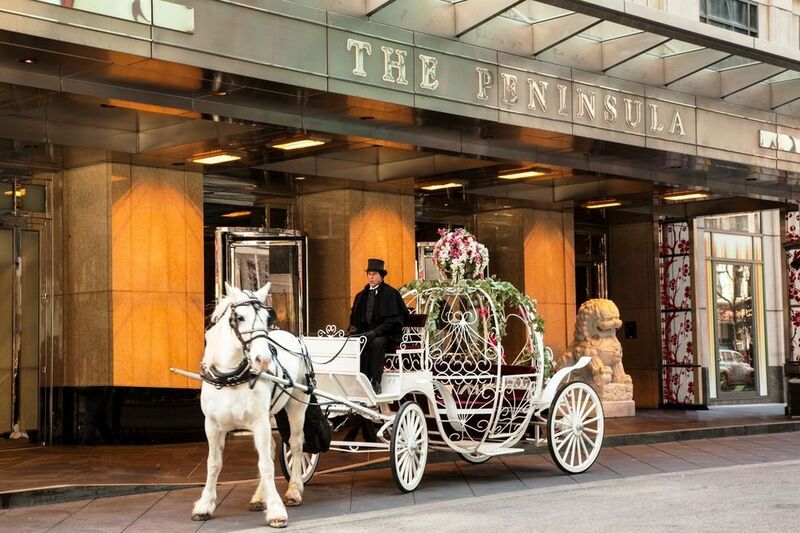 Established in 1928, Hong Kong-based Peninsula Hotels operates luxury properties in 10 global cities, including Chicago, New York and Beverly Hills. Each property has been designed from the ground up with an eye for impeccable service and connections with the local culture through the Peninsula Moments program. Headquartered in Maryland, The Ritz-Carlton operates 91 luxury properties in 30 countries and territories. Hospitality takes front and center; each guest gets a warm and sincere welcome, greeting by name and a fond farewell at the end of their stay. 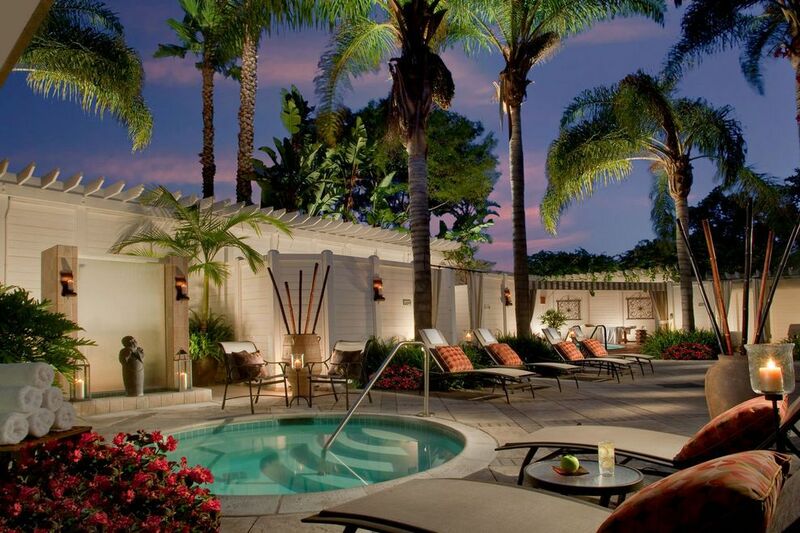 Spas at the Ritz-Carlton feature local experiences, and an award-winning loyalty program makes it easier to travel more for less. 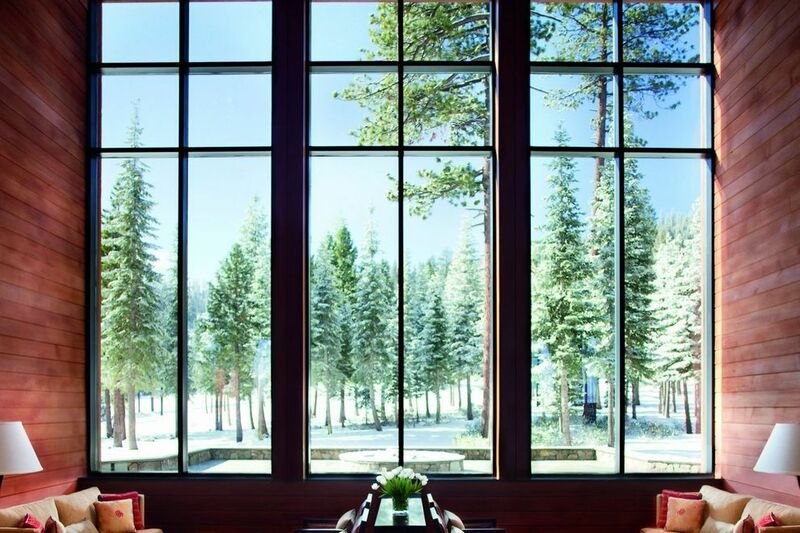 Rosewood’s tagline is “A sense of place,” and guests will find just that no matter which of the company’s 19 one-of-a-kind luxury properties they choose to stay at. Guests are treated like family while enjoying amenities like award-winning Sense spas available exclusively at select Rosewood properties. Classic sophistication with modern comforts characterize the world’s 30 St. Regis hotels and resorts, with addresses in 11 American cities. 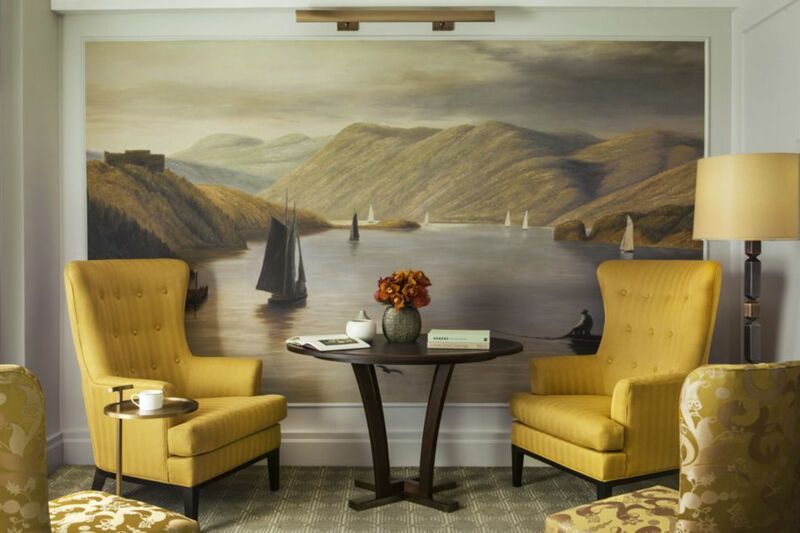 Known for its signature St. Regis Butler Service, introduced by John Jacob Astor IV himself, St. Regis amenities include bespoke experiences, kids programs and traditions like afternoon tea and midnight supper. 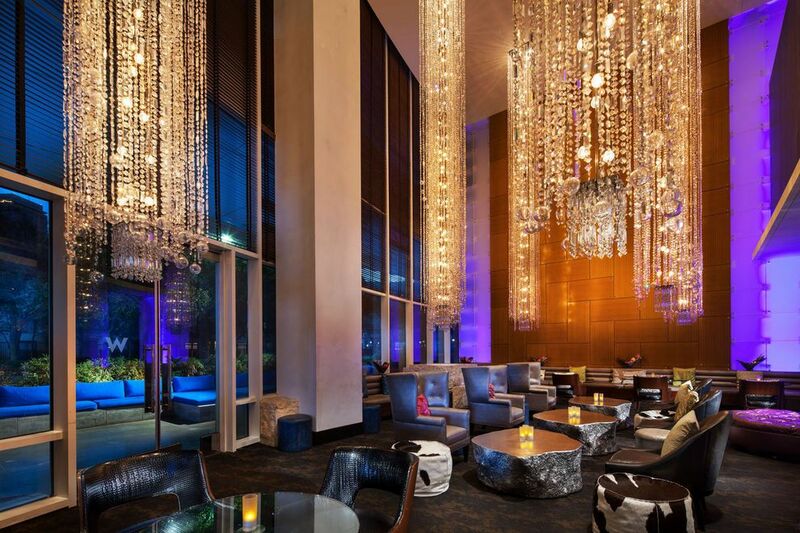 W Hotels & Resorts operates a network of 46 hotels and retreats with an eye for modern design and luxury lifestyle amenities that appeal to the hip, young, well-connected traveler. Perks include pet-friendly amenities, state-of-the-art fitness facilities, a pillow menu and the Whatever/Whenever concierge service dedicated to perfecting a stay with everything from little details to bucket list experiences. 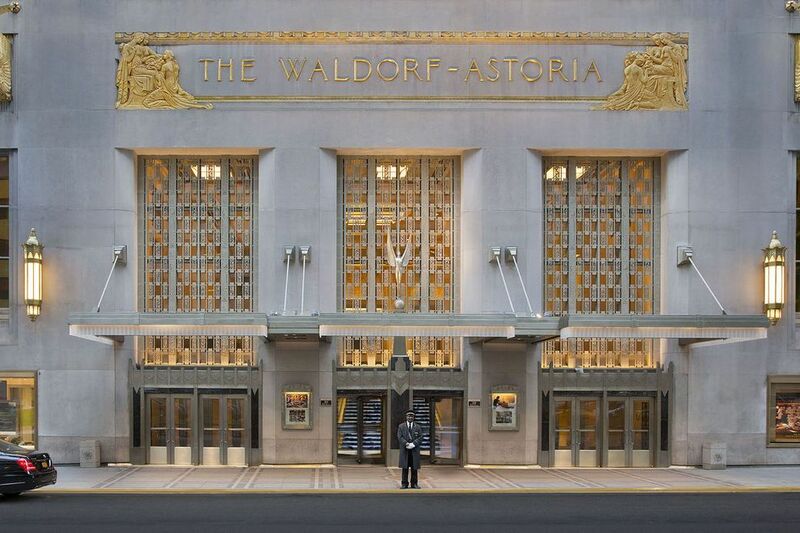 True to the spirit of the original Waldorf Astoria in New York, the entire collection of Waldorf Astoria hotels feature timeless luxury and a commitment to service. 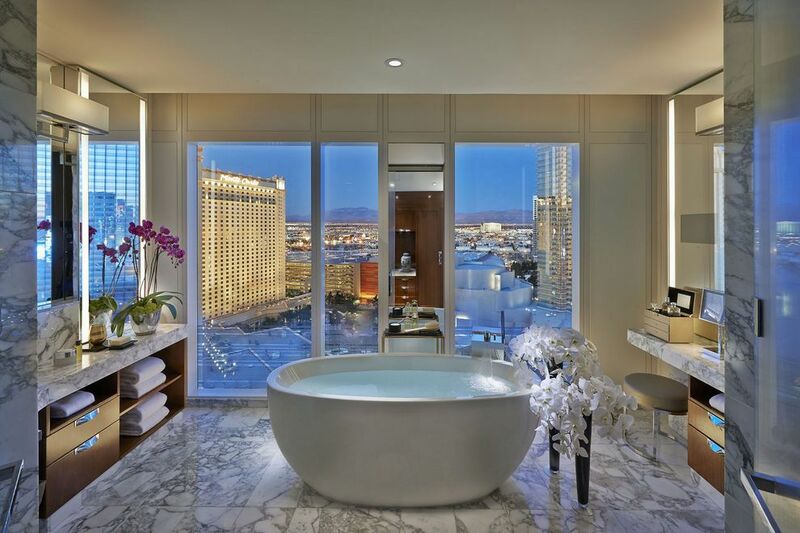 Guests have access to a personal concierge, unique dining experiences and some of the world’s most blissful spas.